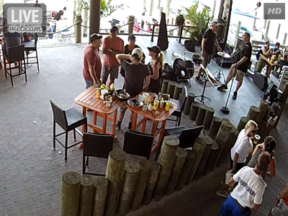 Blackwall Hitch – Rehoboth Beach. 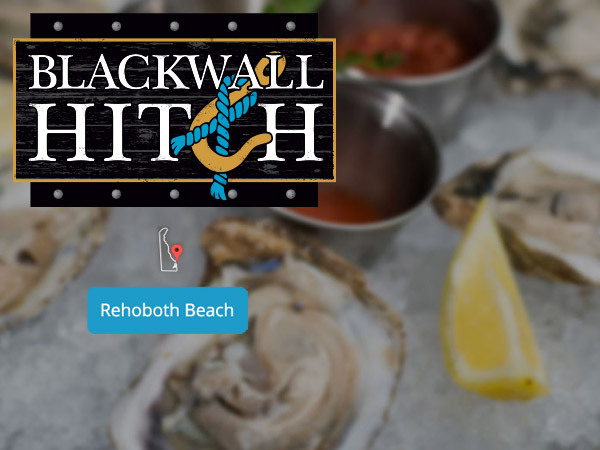 A dining experience blending the area’s finest in tastes & talents, Blackwall Hitch is a coastally inspired concept that creates a local connection. 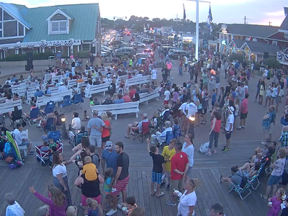 Here you’ll find seasonally driven and locally sourced food and spirits, great local music and the area’s friendliest staff and patrons.